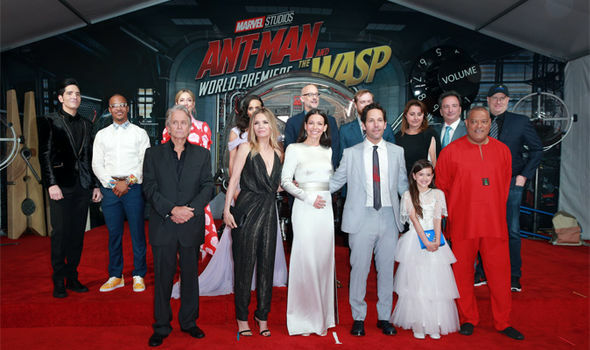 The cast of Marvel Studio's Ant-Man and the Wasp during its world premiere. 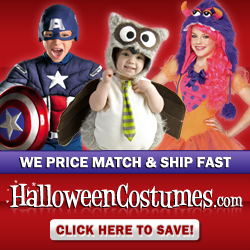 Photo by Marvel Studios. Enjoy a question and answer session with the cast of Marvel Studio’s Ant-Man and the Wasp featuring: Paul Rudd, Evangeline Lilly, Laurence Fishburne, Michael Douglas, and Hannah John-Kamen.